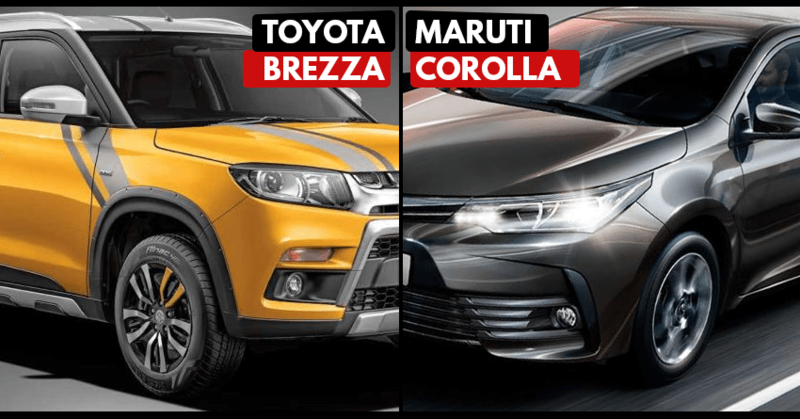 Toyota Brezza & Maruti Corolla Are Coming: Toyota and Suzuki recently agreed on cross badging their products for the Indian market. This will soon result in Toyota using Baleno and Vitara Brezza under their badge while Maruti bringing Corolla Altis with a ‘S’ badge. 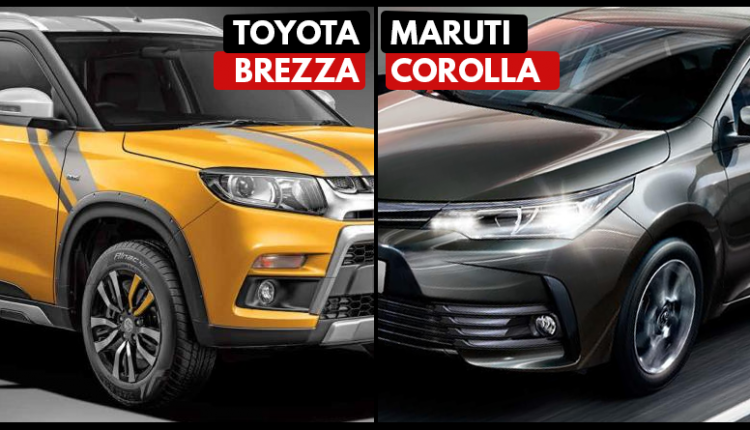 Reports even confirm that Maruti will offer Toyota around 50,000 units of both cars. 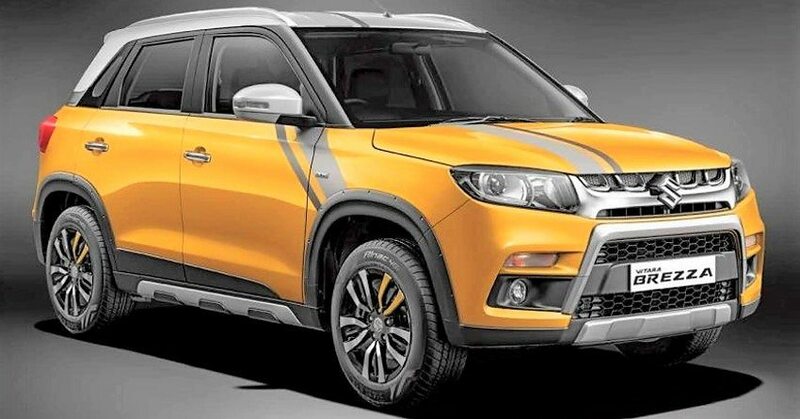 It seems like they went on same path as Ford and Mahindra, who even confirmed that their cross badged products will start arriving in the Indian market. This help brands keep cost under check as no new research cost goes into this action and only certain things are to be changed. Toyota is the highest selling brand worldwide and most of these numbers come from developed markets. Their footprint in developing markets is still not that strong and thus, partnerships is quite a necessity in these sort of cases. Suzuki, on the other hand, is one among top sellers in compact car segment in most developing markets. Their way of making compact cars is something that will help Toyota enjoy benefits of sub 10 lakh segment. Majority of Toyota sales come from Innova Crysta and Fortuner, both priced effectively between INR 15-30 lakh (ex-showroom). Maruti Suzuki has more than 50% market share in India. They retail more than 1 lakh units every month and thus, Toyota could benefit a lot by getting products that make this feat possible. 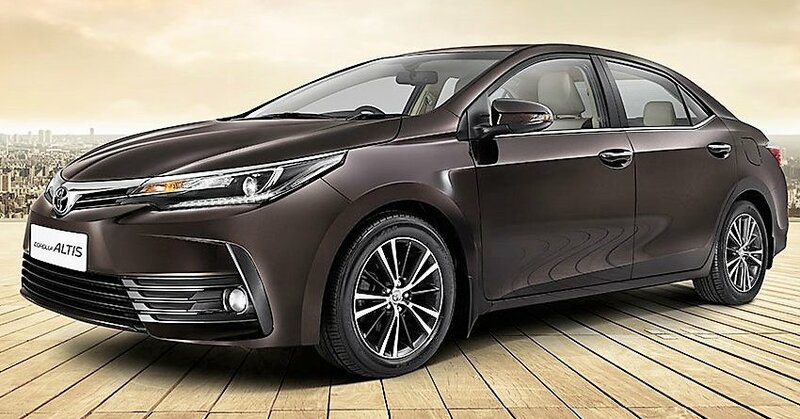 When it comes to Corolla Altis, Maruti Suzuki can place a sedan above Ciaz to rival Hyundai Elantra, upcoming Honda Civic and Skoda Octavia. Not just the numbers regarding sales will improve as both brands will get a chance of exploring full potential of their facilities in terms of production. Last year, both Suzuki and Toyota has agreed on making electric platforms that can be easily shared for better profits.